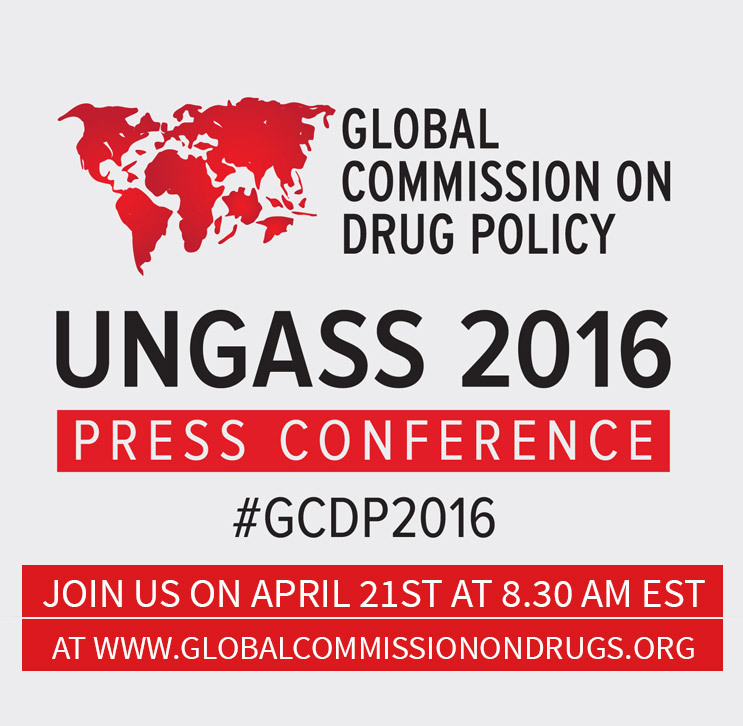 The Global Commission on Drug Policy – Global Commission at UNGASS 2016! 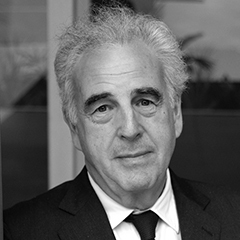 The Global Commission on Drug Policy ⁄ Opinions, interviews and articles ⁄ Global Commission at UNGASS 2016! Global Commission at UNGASS 2016! 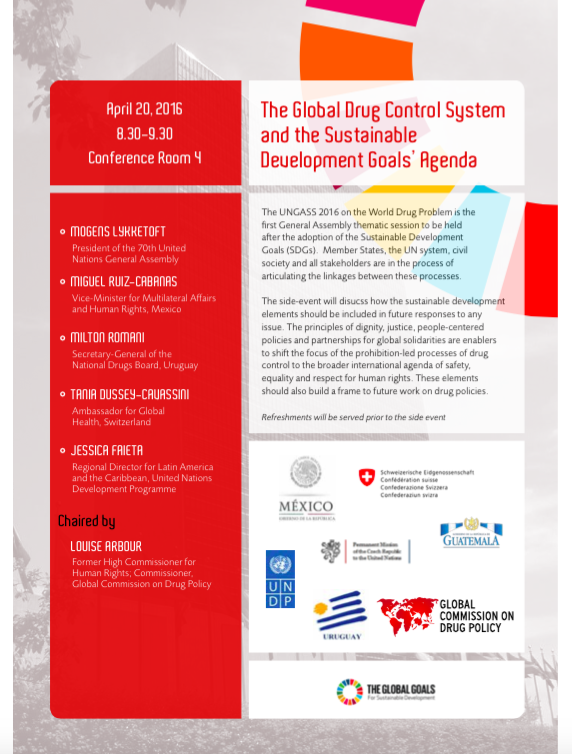 The Global Commission on Drug Policy cordially invites all those attending the UNGASS 2016 to an official side event titled: The Global Drug Control System and the Sustainable Development Goals’ Agenda. Speakers include the President of the General Assembly, official representatives from Mexico, Uruguay, Switzerland and the United Nations Development Program. 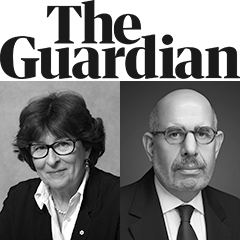 The side event will be moderated by Global Commission member and former UN High Commissioner for Human Rights, Louise Arbour. The side event will take place on April 20th at 8.30AM. On Thursday, April 21, 8:30am EST, we invite you to watch a press conference where world leaders call for decriminalization and regulation of drugs during historic UN Special Session. 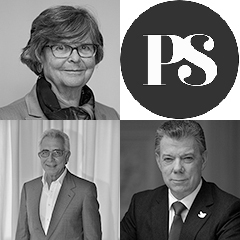 Join former Presidents of Colombia, Mexico, and Switzerland together with Sir Richard Branson, US Former Federal Reserve Chair Paul Volcker and members of the Global Commission on Drug Policy as they call for reducing the harms caused by failed drug policy. The press conference will be available here via LiveStream (www.globalcommissionondrugs.org). Please feel free to disseminate widely among your networks! If you are not in NYC, please listen in! 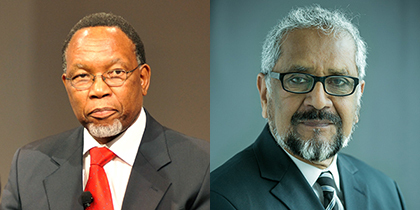 Your ticket for the: Global Commission at UNGASS 2016!